Google has updated its Google+ social network app. 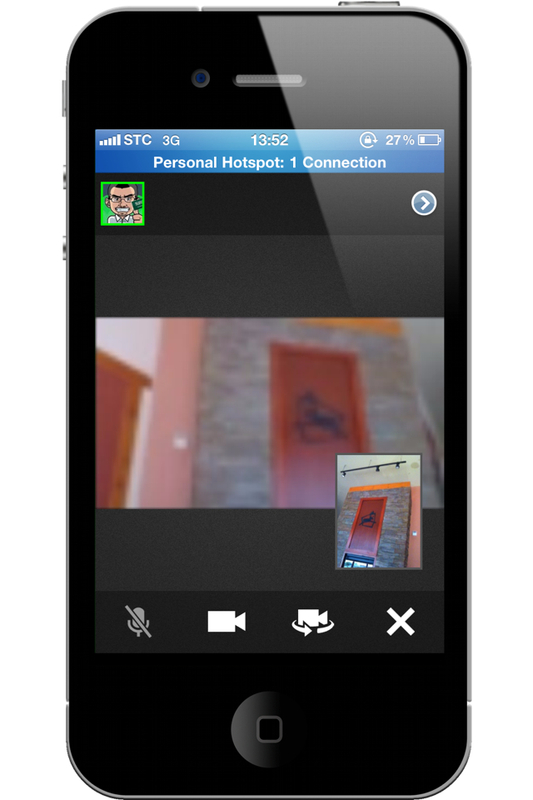 The new update brings many improvements including adding support for Hangouts from the iOS device. 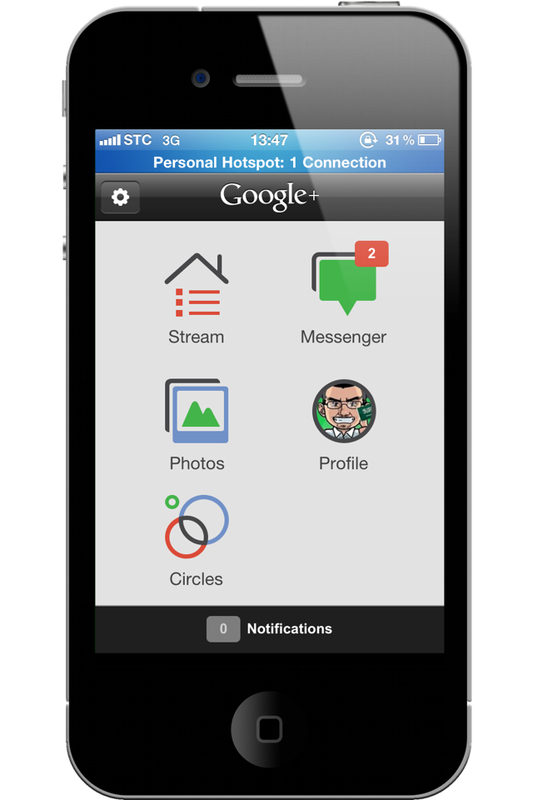 Google+ is a free app available in almost every App Store except the Saudi Arabia App Store. We have no idea why Google excluded us from accessing this app. However you can get it with a free US iTunes account.